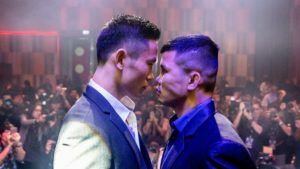 Muay Thai’s unique, refined, and complete use of the eight limbs in unarmed combat has brought the ancient art a great amount of respect and attention around the globe. 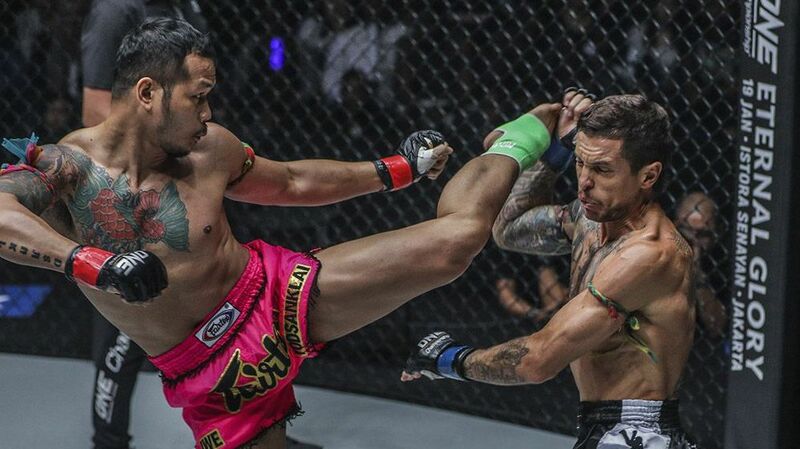 And of all of the limbs utilized in Muay Thai, it is without a doubt that the art’s use of shins is what is most feared and highly regarded. 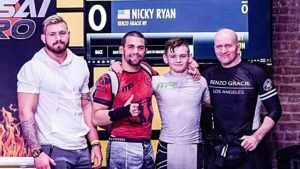 Fans and practitioners of the art are probably familiar with seeing or even experiencing fights end shockingly via the famed Muay Thai roundhouse kick to the body or head. But the process of a fighter being broken down and taken apart gradually with low kicks is no doubt one that is cringe-worthy and certainly much more painful to witness or experience. The effectiveness of the low kick is simple: chop a tree at the base of its trunk, and the whole thing comes tumbling down. Taking away the strength of an opponent’s legs will greatly weaken his/her ability to fight altogether. 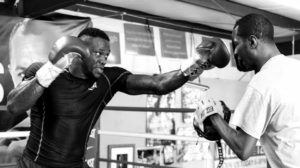 Not only are you taking away his/her ability to move well in the ring, you are also removing the power in their strikes, their balance, their confidence in the fight, and much more. Knowing this should motivate any Muay Thai practitioner to invest large amounts of their time working on their low kicks. 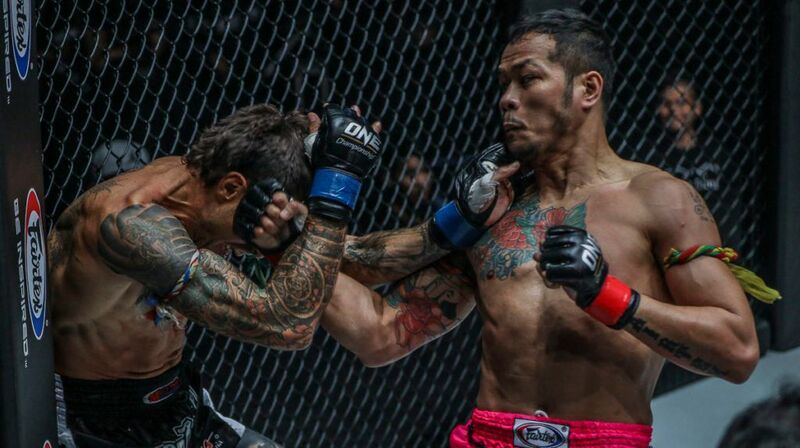 And whether you’re a Muay Thai or even a Mixed Martial Arts (MMA) practitioner, a good knowledge and understanding of low kicks and how they are utilized in a fight can definitely enhance your offensive and defensive ability in the ring. If you’re looking to do just that, then you’ve come to the right place. Here’s a helpful guide to Muay Thai low kicks. 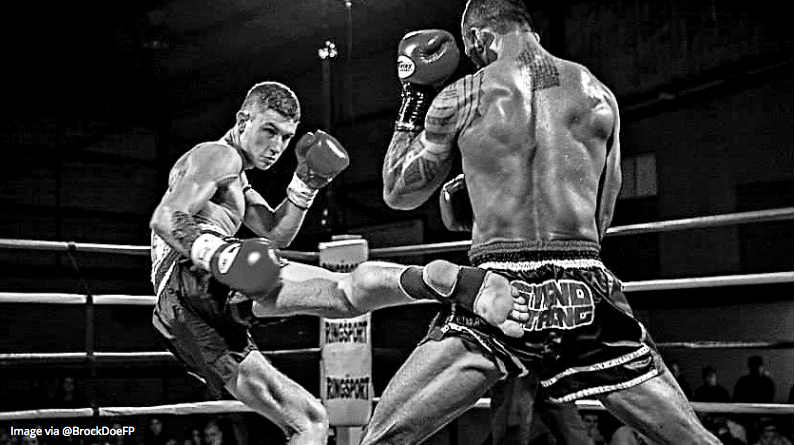 It goes without saying that low kicks are executed either from the lead or rear legs. 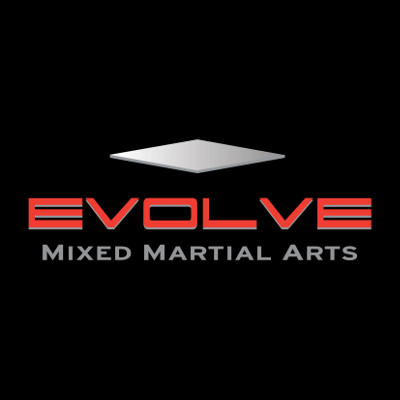 And with low kicks from the lead or rear, there aren’t many different ways to execute low kicks as compared to the many variations of techniques available when using the fists, elbows, and knees. However, as it is with all the other limbs, low kicks from the lead and rear legs have very different effects on the opponent and serve very different purposes as well. For the lead leg low kick, what it lacks in its ability to generate power, it makes up for in its ability to be executed with blinding speed. But because of this, low kicks from the lead leg are often only used as a quick insignificant scoring strike or to target the balance of an opponent (see point Using Low Kicks to Trip) instead of a strike intended to cause significant damage. However, also because of its quickness, the lead leg low kick is incredibly useful as a means of setting up other strikes (see point Using Low Kicks to Set Up Strikes). The movement involved can cause reactions from the opponent that briefly divert his/her focus to the targeted area. And because the leg can return to its original position quickly, a follow-up strike can also be executed with very little time between the two strikes (e.g. see gif above). The rear leg low kick is without question the more powerful and damaging kick. Because of this, the rear leg is at times the only leg used for the low kick. 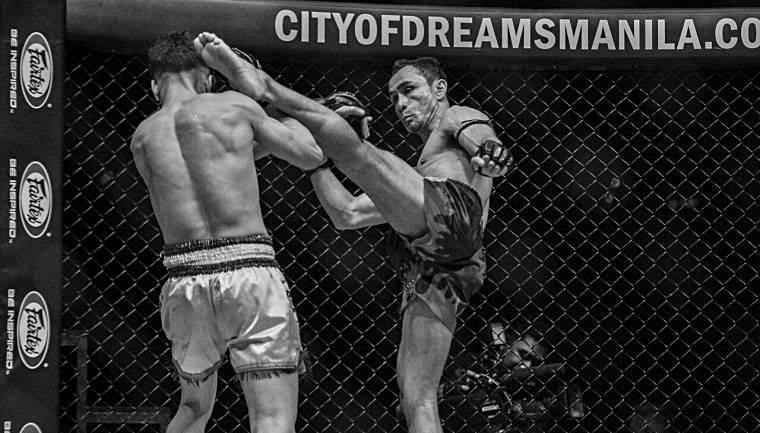 Often aimed at the outer thigh of an opponent because the large and soft area of flesh provides for an easier target, the rear leg low kick can also be devastating when aimed at the knee or shins of an opponent. The rear leg low kick can also be thrown using more force and momentum instead of damage-inflicting speed to sweep opponents off their feet. This is often used when the opponent’s balance has been compromised either from having a kick caught, having attempted to block an incoming kick, or simply having been weakened in the legs. The general rule of thumb with low kicks is that they should always be set up and not executed alone or as the first strike to a combination. The whole idea behind setting up your low kicks is to avoid, or at least reduce, the risk of having your low kicks checked or blocked. 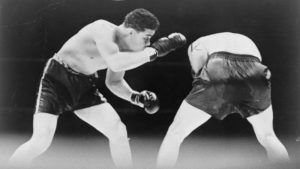 Punches are arguably the best techniques to use to set up low kicks; they cause the opponent to fix his/her focus on the incoming attacks from the upper body which forces their focus and attention away from incoming attacks to the lower body. This opens up the perfect opportunity for low kicks to be thrown undefended. Perhaps the most common strikes used to set up the low kick are the jab and the the lead hook. This is also because the jab and the lead hook can cause opponents to flinch due to the speed and entry of the attack and also allows its user to gauge the distance needed to land the low kick. Other than punches, other ways of setting up low kicks include using feints or pushing (often after a clinch). Low kicks are also great striking techniques to use to set up other strikes. In the same way punches can cause opponents to divert their focus away from defending attacks to the lower body, using low kicks can bring an opponent’s attention away from defending his upper body, or head area, which will open up him/her up to strikes with more knockout potential. And as mentioned, the lead leg low kick is the most useful low kick to use as a means of setting up other strikes. The lead leg can return to its original position quickly, and the follow-up strike can also be executed with very little time between the two strikes. The cross is a good example of a strike that works very naturally and effectively as a follow up to the lead leg low kick. The rear leg roundhouse kick, though slower, is also a great strike to use as a follow-up strike. In order to better understand Muay Thai low kicks, you need to familiarize yourself with the different areas of the inner and outer side of the leg that you can attack and the effect attacks to those areas have on the opponent. The muscle group of the medial compartment of the thigh and the calf muscle on the back of the lower leg are the safest areas of the inside leg to target because they are much softer to land on. The area that will affect your opponent’s leg the most is the inside knee area, specifically the medial collateral ligaments. 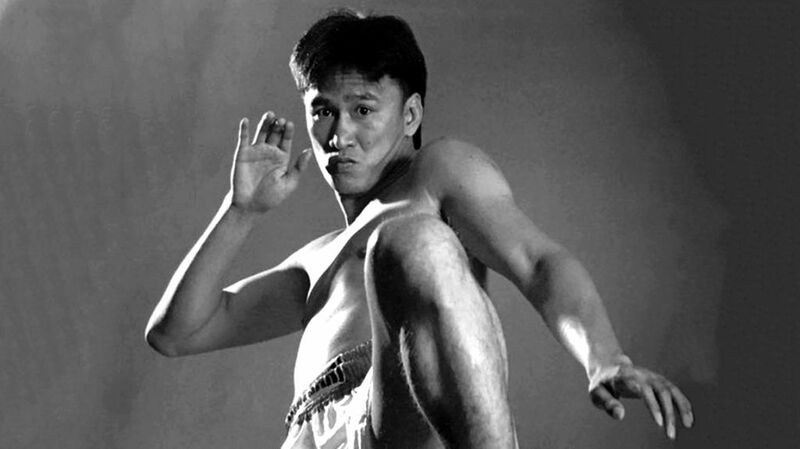 The outer side of the leg is the commonly targeted area for low kicks. This is because the muscle group of the lateral and anterior compartments of the thigh contains the largest muscles in the thigh; which in turn translates into an area that is more exposed to low body strikes like low kicks. Attacks to the quadriceps can eventually paralyze an opponent temporarily if attacks to the area continue. A similar effect can be achieved by attacking the tibialis anterior muscle – which is the largest muscle covering the front of the lower leg bone, the tibia. Generally, consistent kicks to these muscles will make it difficult for your opponent to put weight on the targeted leg. The malleolus, also known as the ankle bone, are also good areas of the leg to attacks. Attacks to the ankle bone can cause disrupt the balance of an opponent (see next point). Using swift low kicks to the shin or ankle to trip the opponent is perhaps one the smartest ways you can use low kicks. While generally underutilized in Muay Thai, low kick trips can play a huge part in throwing your opponent’s entire momentum. This is most effectively used when an opponent is moving forward. Moving forward and generating power consistently requires a fighter to lean most of his/her weight on whichever the lead foot moving forward is, in order to direct the entire body forward – as it is with regular walking or running as well. Because of the weight invested into the lower body, a trip from a low kick would cause them to lean unexpectedly forward or diagonally sideways in an attempt to reestablish their balance. And as your opponent is set off-balance, it opens up an opportunity to score with significant strikes. The best time to use low kicks in this manner is when as your opponent is advancing in a straight line in or when throwing his/her punches. The commitment and weight put into moving forward or throwing a punch will increase the degree to which they will lose their balance, so be sure to time your shin or ankle trips well.